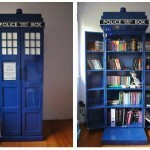 For the Doctor Who fans out there that are good at building and painting things, have you ever considered making yourself a TARDIS closet? 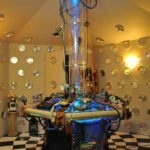 Well, if that idea had never occurred to you, check out the DIY TARDIS closet below and maybe it will inspire you to make your own! 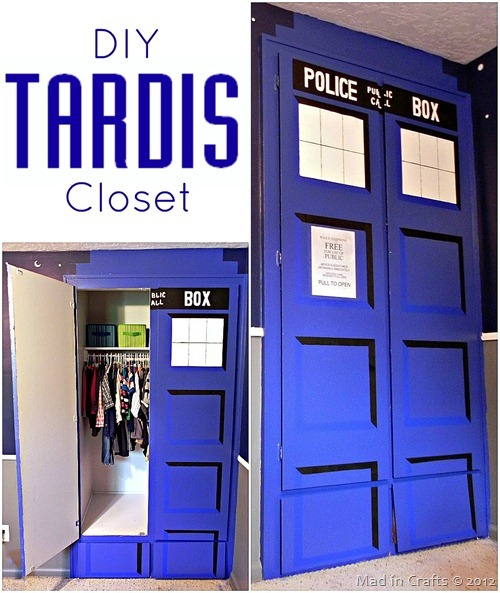 This fantastic TARDIS closet was made for kids bedroom and it looks like it was done by simply taking a closet with the right kind of doors and painting it up to look like the Doctor’s TARDIS. 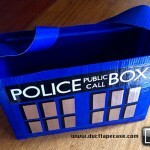 JHill at Mad in Crafts is the person that turned her son’s closet into the awesome TARDIS closet and I think she did a very impressive job! 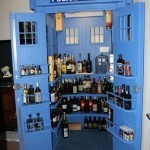 If only my closet had doors, I would do this to mine too! 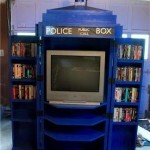 I guess I will have to settle to building myself a TARDIS movie cabinet instead.